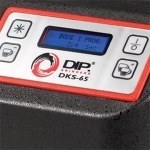 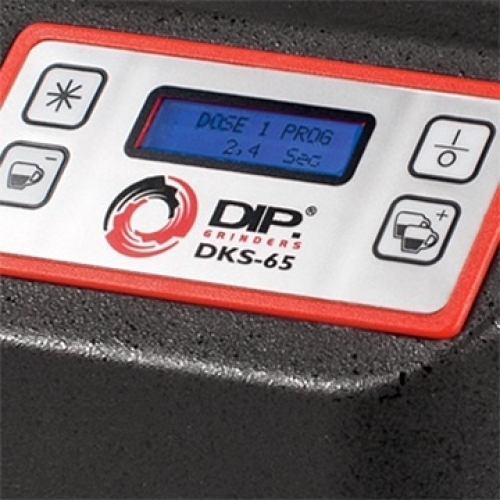 DK-30 was designed to shift between flavours at a glance. 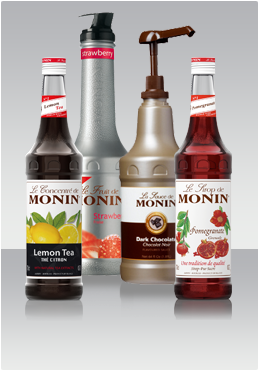 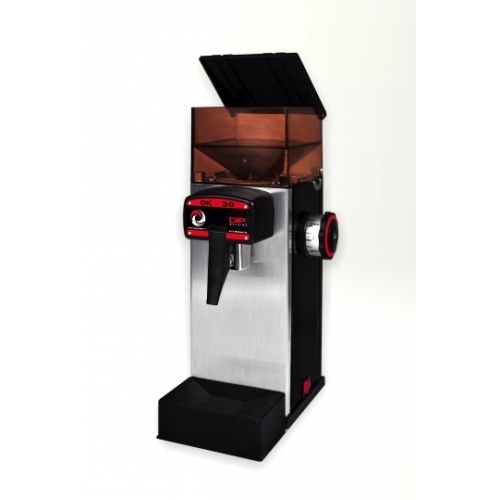 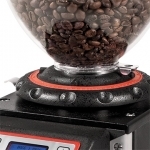 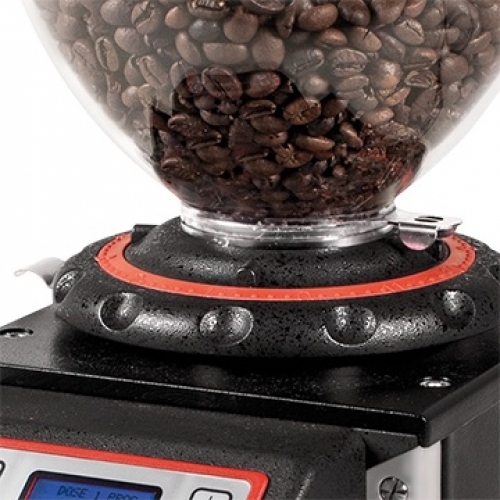 Its unique design makes the machine so versatile and easy to use, even from the most demanding coffee shops. * The output can vary according to coffee beans type and roasting method.